NEW ORLEANS – After winning an appeal, a national conservation organization who filed suit to determine the types of pollutants that were released in the 2010 BP oil spill is asking that its case be removed from a larger case that was has been dismissed. 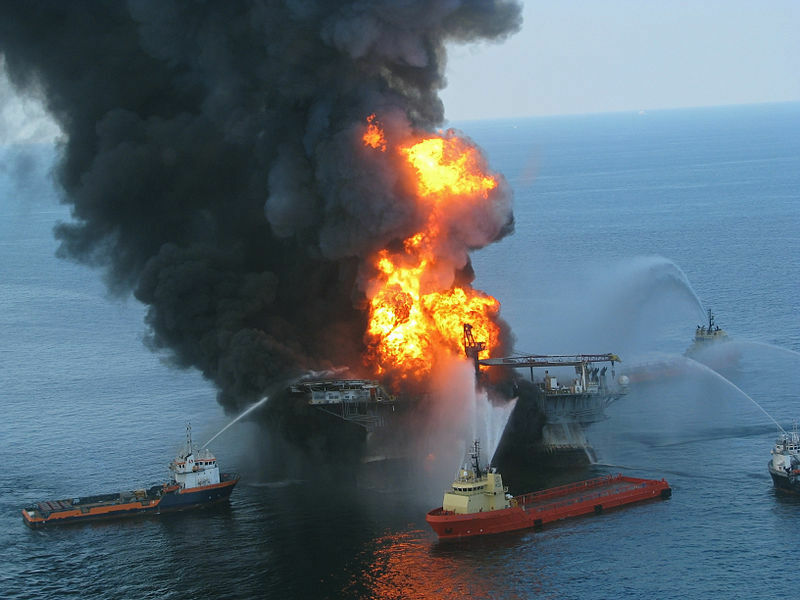 The Center for Biological Diversity is part of a larger a larger lawsuit brought against BP and Transocean in 2010 shortly after the sinking of the Deepwater Horizon that initiated the largest offshore oil spill in history. Although the overall case was dismissed, earlier this year the Fifth Circuit Court of Appeals found the dismissal of the Center for Biological Diversity’s individual claim to be improper. In that claim the Center was seeking information about the pollutants released during the 2010 BP Oil Spill under the Emergency Planning and Community Right-to-Know Act (EPCRA). Since winning the right to have its case heard in the appeals court the Center is now requesting its claim be removed from the overall case and heard separately. The Center claims that although it was given clearance by the appeals court to proceed, it cannot because claims are still attached to the larger case at hand. In a filing presented to the United State District Court for the Eastern District of Louisiana, the Center asked that its claim be heard individually in front of a magistrate. The Center’s attorneys are asking that the names of specific pollutants that were released in the Gulf be revealed and that the public living in coastal areas be warned of any known health risks stemming from exposure to those pollutants. The Center for Biological Diversity is being represented by Charles M. Tebbutt of the Eugene, Ore.-based Law Offices of Charles M. Tebbutt PC. Case nos. 2:10-cv-02454 and 2:10-cv-01768.